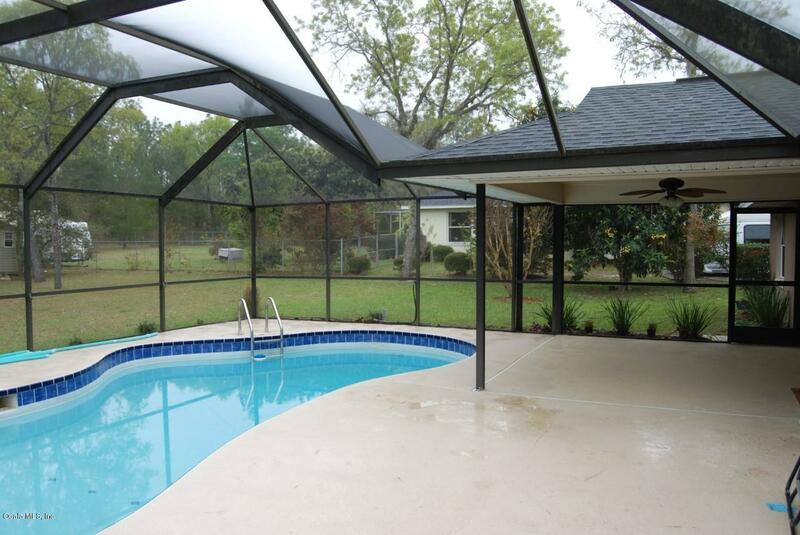 Beautiful pool home in quiet neighborhood. Lawn and Pool Maintenance included in rent. 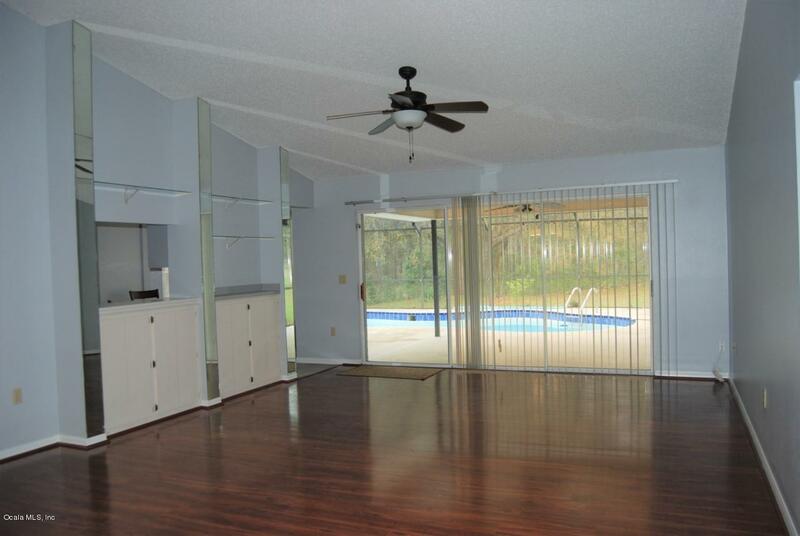 Spacious living room with formal dining room and sliders to the lanai. Split bedroom plan with large master bedroom and walking closet. Master bath with large garden tub with separate shower. Kitchen with stainless steel refrigerator and breakfast nook. 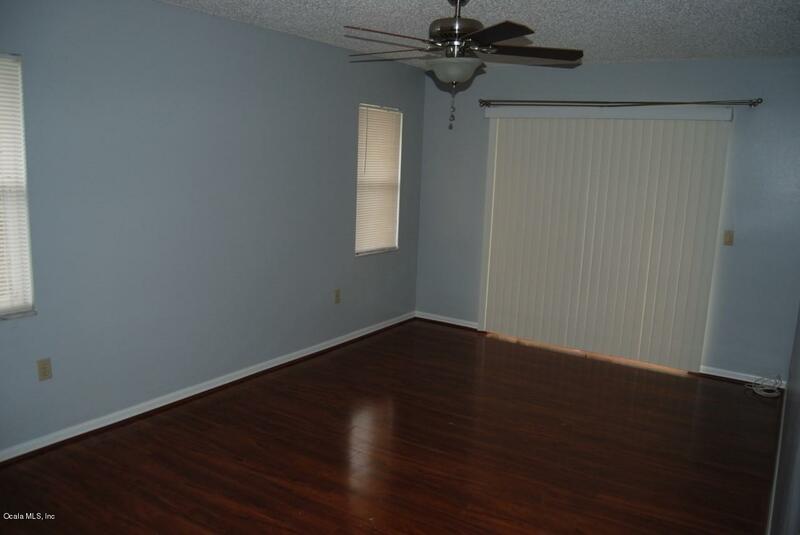 New paint, new flooring, and new fans. Air conditioned space in garage great for an office. 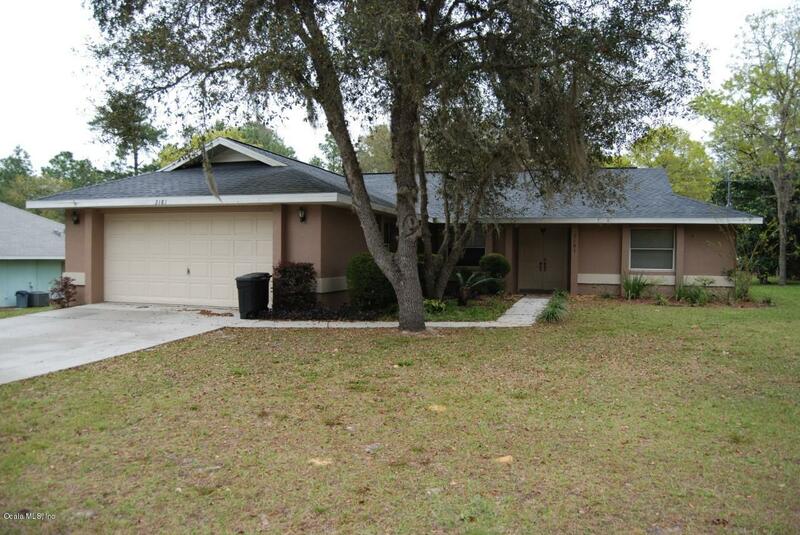 Listing provided courtesy of Enitsel Quinones of Foxfire Realty.